Meet the amazing people who work with us! Jeanelle's experience with research and analysis makes her a key member of CCRTD's research team. She supports the Head of Research in planning and managing our research output, and coordinates CCRTD's staff opinions on current issues. Jeanelle also serves as a Research Assistant in Trade at the Association of Caribbean States (ACS), where she prepares documents related to the ACS's mandate, conducts research and assists with the preparation of project proposals for donor agencies. Before that, she interned with the Inter-American Institute for Cooperation on Agriculture (IICA), where she prepared policy briefs on agriculture-related issues. 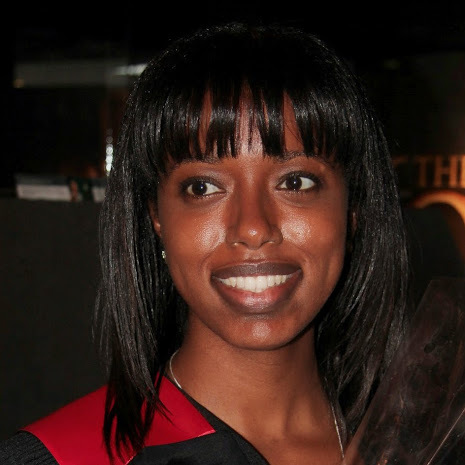 Jeanelle has a BSc in Law and Political Science and an MSc in International Trade Policy with distinction from the University of the West Indies. Daryl is the founder and executive director of the CCRTD, and serves as the vice chairman of the Advisory Board. He manages the Centre’s overall strategic and operational affairs, finances and resources. Additionally, he serves as the chief ambassador of the Centre in its community relations and advocacy capacity. As a recipient of a research award from the International Development Research Centre (IDRC), Daryl worked on research on the role of actor networks in the adoption of science, technology and innovation research in East Africa. Prior to this, he served as the Senior Monitoring Officer in the Ministry of Commerce, Business Development, Investment and Consumer Affairs in Saint Lucia, where he managed a team responsible for collecting, analysing and reporting data on economic trends relating to government-implemented counter-cyclical economic policy. He has also served in a number of other capacities, including head panellist on the review of the Warehouse Subsidy Programme. Before working with the government of Saint Lucia, he worked as a research intern at the Centre for Trade Policy and Law at Carleton University. Daryl’s interests include alternative regionalism, agriculture and rural economic development, sustainable energy and education. A recipient of the Sir Arthur Lewis Scholarship and the American Association at the UWI Award, Daryl has a BSc in Political Science and Psychology from the University of the West Indies, and an MSc in International Trade Policy. He is currently pursuing an MBA in Strategic Management at the Schulich School of Business. Read Daryl’s introduction to the Centre here. Gemma manages the Centre’s finances and works with the executive director on financial, budgeting and administrative processes. She also manages the Centre’s fundraising efforts and serves as the main donor liaison. Before joining the CCRTD Gemma interned at the Kawartha Heritage Conservancy, and worked as a communications coordinator at the Kawartha World Issues Centre at Trent University in Peterborough. She also served as the Vice President and Finance Officer of the Trent Model United Nations Society at the University. 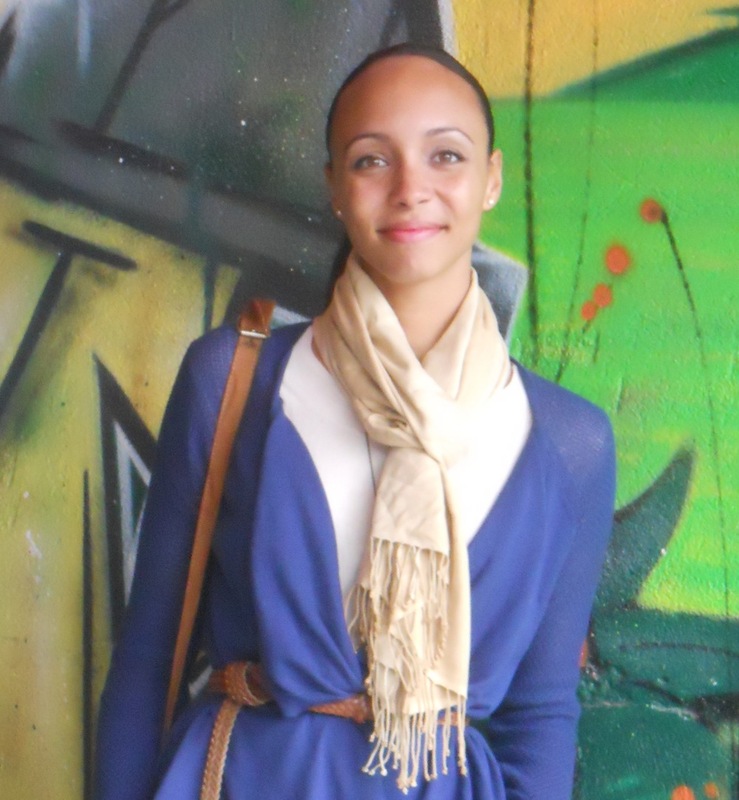 Gemma is passionate about education, politics, poverty alleviation, and economics. A recipient of the Peterborough Chamber of Commerce Excellence in Leadership Student Bursary and regular honour roll student, Gemma holds a BBA in International Development and International Political Economy. Sara manages CCRTD's administrative and HR functions. She also contributes research on developing country regionalism, rule of law and governance, and provides perspective on African development issues. Sara served as Co-President and Co-Vice President Social of the Black Law Students' Association at the University of Ottawa where she coordinated and planned events and fundraisers. Sara also worked as a research assistant with the Progress and Opportunities for Women's Equality Rights (POWER/) Africa-Canada. As a volunteer with One! International, Sara traveled to Mumbai, India to teach English and Math to impoverished children. Sara has a BA in Political Science and Middle Eastern and African Studies from the University of Alberta, a Juris Doctor from the University of Ottawa, an MA in International Affairs with a concentration in Development Studies from the Norman Paterson School of International Affairs at Carleton University, and a Master of Laws from the University of Toronto, with a focus on the governance of natural resource extraction in developing countries. Sara was called to the bar of Ontario in 2013 after completing her articles with the City of Toronto Legal Services Division. She is currently pursuing a PhD in Law, with a focus on natural resource governance in Sub-Saharan Africa. Khadija oversees all research conducted by the CCRTD, and is responsible for liaising and networking with other active researchers and leading thinkers in the field. Her fields of interest include innovation in small states, competitiveness, energy, carbon regulation, development in oil-rich countries and South-South cooperation. Originally from Trinidad, Khadija interned with the Ministry of Energy and Energy Affairs in Trinidad and Tobago. Khadija currently consults with Athens Development and JDR Research Solutions in Barbados. She has published a number of articles on trade, development and the resource curse in developing economies. Khadija has a BSc in Accounting and an MSc in International Trade Law and Policy with distinction, both from the University of the West Indies. Venesa provides research support on electronic governance, environment and climate change issues, and serves as the in-house systems specialist. She has a BSc in Computer Science and Meteorology from the University of the West Indies, and an MSc in Computer Forensics from the University of Glamorgan.